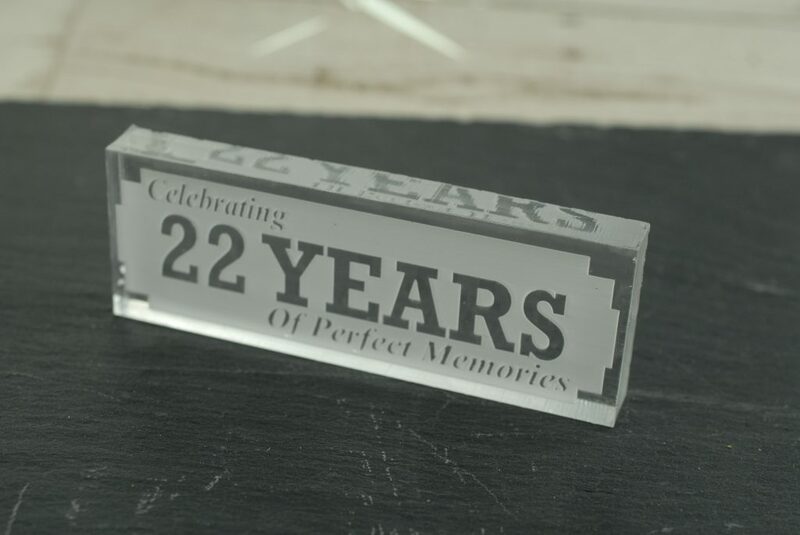 Celebrate your anniversary and reminisce back over your perfect memories. 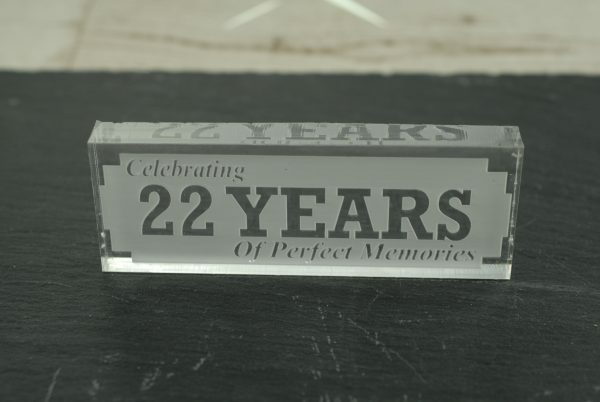 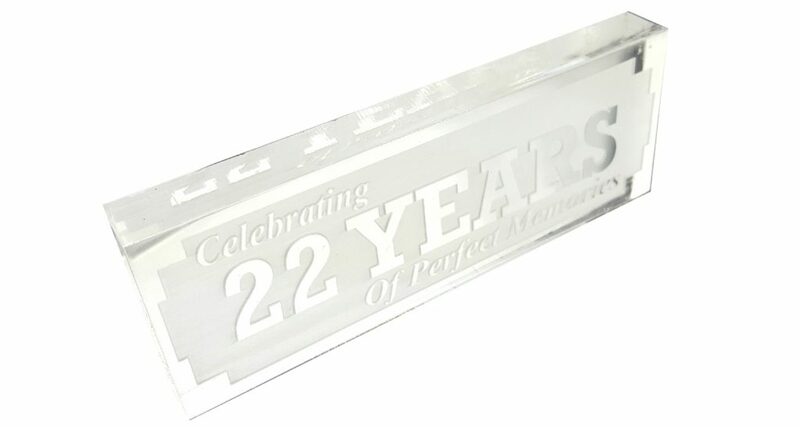 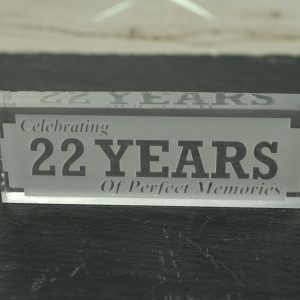 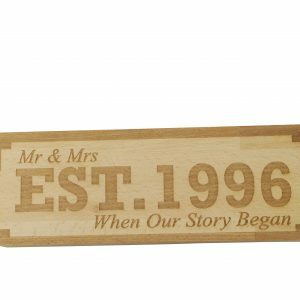 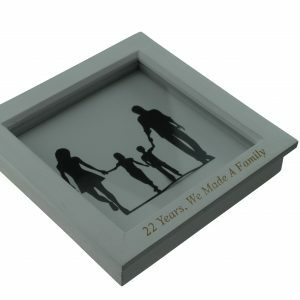 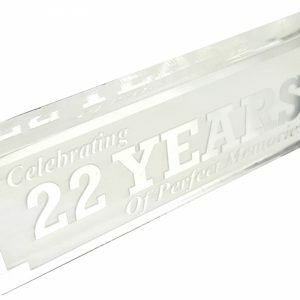 Celebrate your twenty-second anniversary with this modern acrylic block. 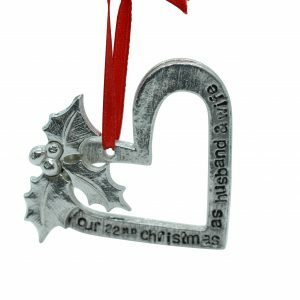 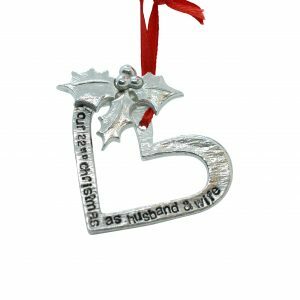 Put this in front of your favourite colour, or some sparkly lights for a great effect. 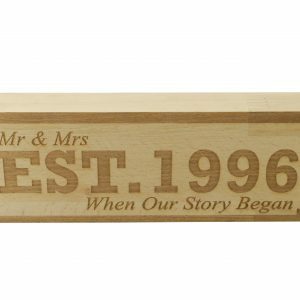 Reminisce on your years of perfect memories by pairing this with some photos of your relationship/marriage. 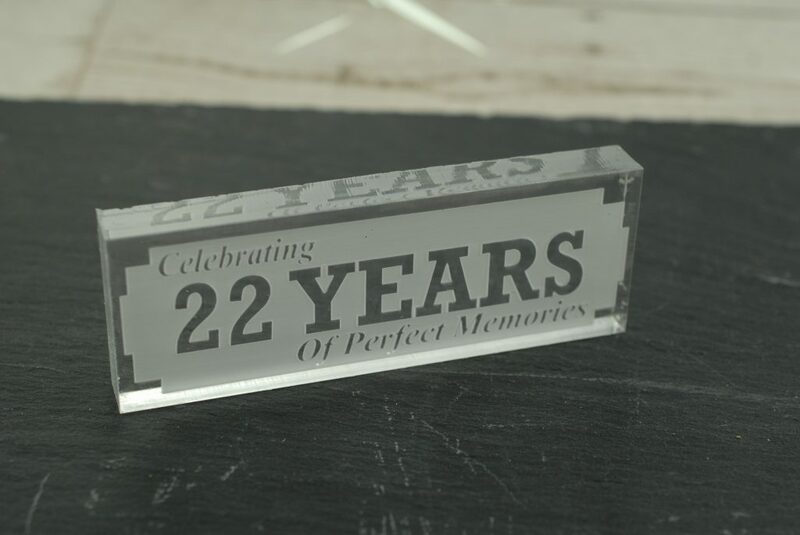 Measuring at 109mm x 39mm x 12mm, this is the perfect small decoration to bring your room together. 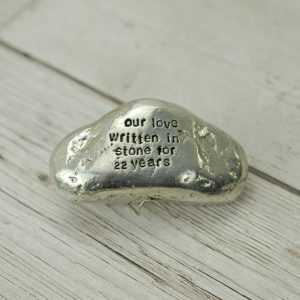 Currently available in years 1 – 25, 30, 40 & 50, other years are available upon request. 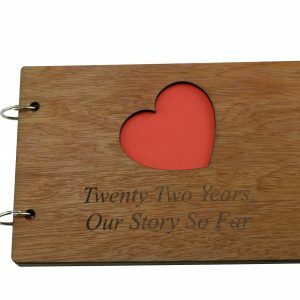 This hand crafted scrapbook is perfect to reminisce over your marriage. 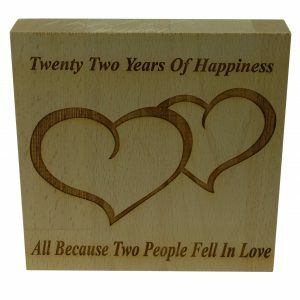 A great anniversary present for the happy couple. 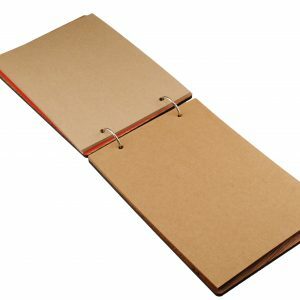 Anniversary Scrapbook – Choose your inscription! 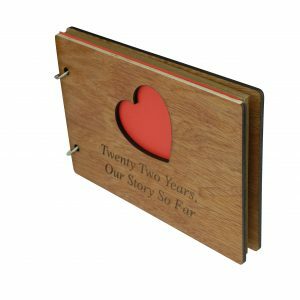 This handmade scrapbook is perfect to remember all the best moments of your marriage. 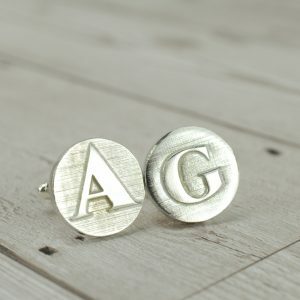 Alphabet Initial Cufflinks – Choose your Combination! 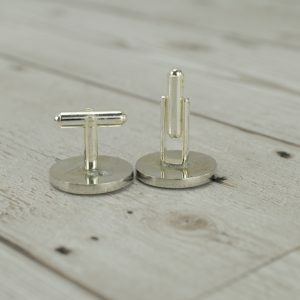 Choose your own combination and treat him this Anniversary with a set of personalised cufflinks.